With Black Friday fast-approaching, we will be discussing a series of themes and subjects relating to the shopping phenomenon. Given the repeated, all-encompassing success of Black Friday as a global retail event, it’s easy to forget the phenomenon’s origin. The term 'Black Friday' is subject to competing claims over its origin and how it evolved to become what it is today. One theory credits President Roosevelt, who, in 1941, saw an opportunity for store owners suffering from the Great Depression to increase revenue by offering special prices and promotions the day after Thanksgiving. Thus, Thanksgiving became a time when many stores would see their balance sheets go ‘into the black,' or generate their first real profit. This is to provide a better understanding of its significance in the modern ecommerce environment and how it is influencing the global affiliate marketing industry. This week we're examining the origins of Black Friday and how it changed the way retailers and consumers transact in the modern marketplace. Another claim dates back to 1961, when Philadelphia police and public transportation officers referred to the day after Thanksgiving as ‘Black Friday’ because of the huge volume of traffic and smog caused by so many shoppers taking to the streets looking for post-holiday sales. Regardless of where the term originated, the ensuing chaos is something contemporary retailers will certainly recognize. 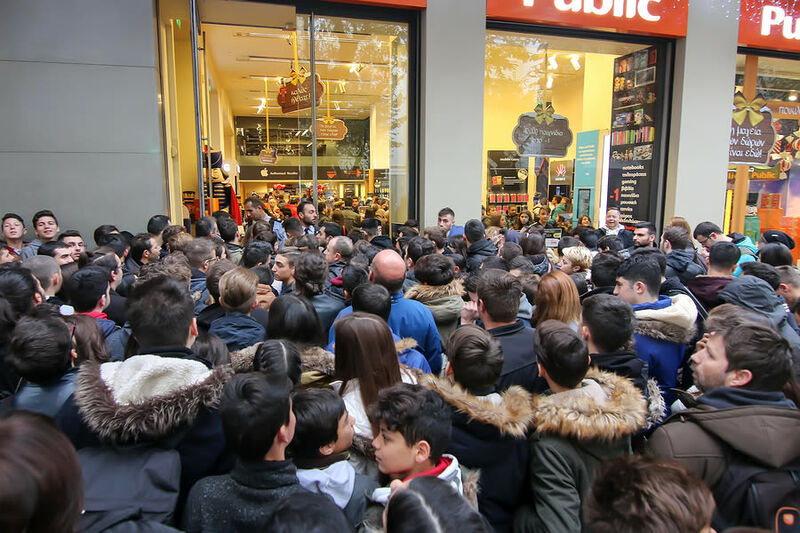 For many years, Black Friday has been marked by numerous in-store incidents caused by competition from shoppers attempting to take advantage of the huge discounts and deals before stores run out of stock. In 2008, government agency OSHA issued official safety guidelines to prevent injury of customers and staff after a worker was killed during the opening of a Black Friday sale. Another unique characteristic that has gained media attention over the years is the controversial practice of extending standard business hours to accommodate for the influx of shopping activity, with some big box retailers began opening their doors at midnight, much to the dismay of employees and segments of the public. While the origin of Black Friday sits within brick-and-mortar retail activity, the uptick in transactions and frenzied shopping behavior is mirrored online. Awin tracked huge growth for advertisers across the entire global network on Black Friday and throughout the Cyber Monday weekend. Within the global landscape, some countries were quicker to take to this retail event than others, Brazil and the UK being particularly early adopters. Slowly but surely, the trend is cutting across borders despite having no cultural relevance outside of the US. 2016 was the first year every Awin market saw sizable year-on-year revenue growth and traded more on Black Friday than the daily average for November. Black Friday’s online growth has brought its own set of potential pitfalls for retailers, with some advertiser websites struggling to support the mass influx of website visitors suddenly unleashed on servers that day. With the event being gradually extended over a longer period, thanks to pre-sale discounts and promotions launched prior to the big day, the concentration of interest is gradually distributed over a week-long period instead of just one 24-hour window, helping to combat this problem. The struggles retailers have encountered have resulted in an inevitable backlash from some. In the UK, Walmart-owned supermarket Asda famously pulled back from Black Friday promotions in light of a media storm about fights in their stores for cut-price televisions in 2013. The images were a PR nightmare and Asda hasn’t touched Black Friday since, instead choosing to focus on everyday low pricing. Other companies are making a point to not participate, choosing to brand themselves in a different light. In the US, REI has closed their stores for the last three years and shutdown their website day-of, instead encouraging their staff and customers to get outdoors and away from the consumerist frenzy. In 2016, several brands put an ethical spin on Black Friday by committing to sharing profits from the day with select charities. There has been an increased strain of cynicism on Black Friday from customers, too. In October 2017, The Washington Post claimed “we’re not so slowly killing Black Friday.” According to the article, fewer Americans plan to shop on Black Friday this year than in the past. This can be attributed to consumers growing more accustomed to major discounts occurring year-round, as opposed to only on Black Friday. “Black Friday has lost its significance,” said Steven J. Barr, consumer markets leader for PwC. “Retailers have conditioned the consumer to believe everything’s on sale every day, which means the deals on Black Friday are not significantly different from any other time. Despite the shifting attitudes towards Black Friday, the shopping holiday exhibited monumental growth over the last few years and has become a fixture in marketing calendars around the world. In 2016, November was the peak sales month on Awin for the first time, defying perceived logic December would be the most-important transaction period. 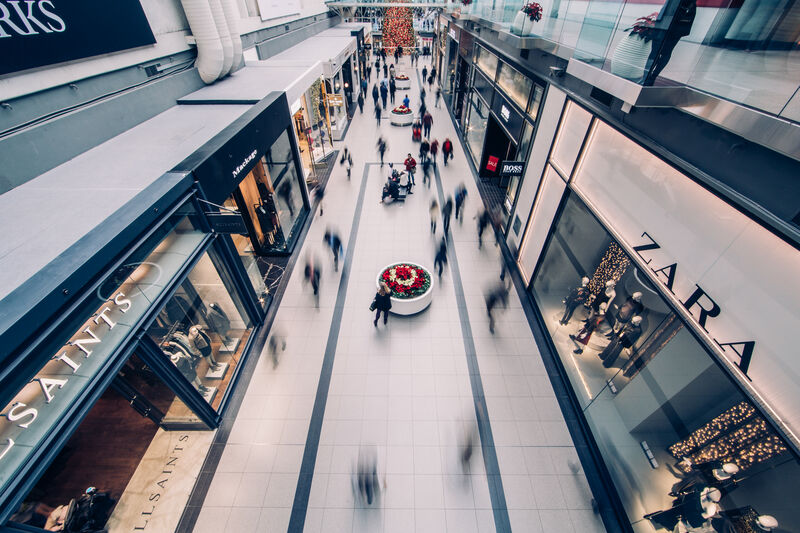 With so much riding on a successful Black Friday for retailers, and the ingrained expectations of customers that lead to characteristically looser purse strings, the shopping phenomenon will not be disappearing any time soon.